Options are derivative instruments used for both hedging and speculative purposes. By definition an option is a legal contract in which the writer (seller) of the contract grants to the buyer, the right to purchase from or sell to the writer a designated instrument or a scrip at a specified price within a specified period of time. The right to purchase a specified stock is called the Call option, while the right to sell a specified stock is called Put option. There exist many option strategies (tactics), which involves different combination of Calls and Puts, for hedging as well as speculation. Some of such strategies are Bull Call Spread, Bear Call Spread, Call Backspread, Covered Call, The Collar etc. 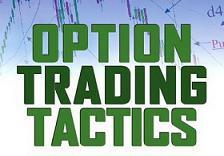 The following Options Strategies Course is designed to show how options work as a tool for hedging positions and how they can be used for speculative purposes. American president, Barack Obama, urged congress to abolish $4 billion of annual oil and natural gas subsidies and shift those savings to research on clean-energy fuels. Last year, the three biggest U.S. oil companies took home more than $80 billion in profit and they can stand on their own now, said Mr. President. Ending such breaks would reduce the deficit by $41 billion over a decade, according to Obama’s budget for fiscal 2013. 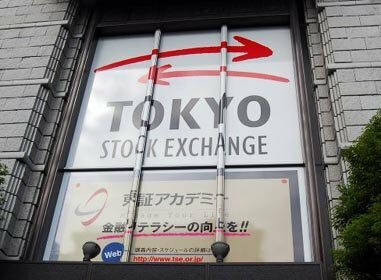 Japan's benchmark index Nikkei hit its highest closing level on Tuesday since a massive earthquake and tsunami triggered a radiation crisis on March 11 last year. The index rose 2.4%, or 236.91 points, to 10,255.15, while the broader Topix index also climbed 2.4% to 872.42. The Nikkei has surged 21.3% so far this year in 2012 due to robust US economic data and easing programmes by global central banks. But Japanese equities are still considered undervalued compared with their global peers. The Topix carries a 12-month forward price-to-book ratio of 0.98 compared with the S&P 500's 2.0. Indian Stock Markets have a come long way in past two decades in terms of governance, simplicity, security and participation. 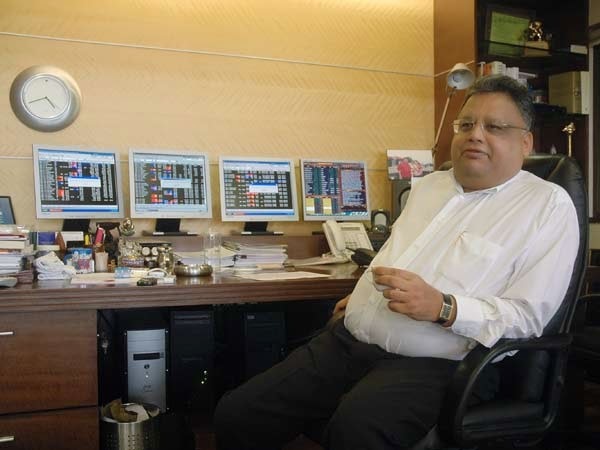 Now investors from all over the world are participating in Indian equities like never before. The participation of retail investors, though relatively low when compared to developed worlds, have also gone up significantly since past 20 years, thanks to the increasing income of urban India. Experts believe that equity investments in India should go up substantially higher from the current levels in next 10 years. 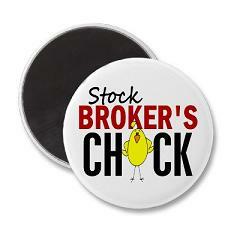 This opportunity has given birth to thousands of stock brokers in India. Many domestic and international banks in India have started offering stock broking and DEMAT services via separate subsidiaries. After 2G Scam of 2011, the fresh allegation for allocating valuable coal block to hundreds of private miners without auction has hit the UPA govt. even harder. As per leaked CAG report, the government of India has lost up to $210 billion or Rs.10.67 Lakh Crores in revenue by selling coal deposits too cheaply. Opposition parties reacted with outrage in parliament on Thursday 22nd March 2012 to the report, which was leaked to a newspaper. The session was adjourned and the government said it would respond once it had verified the facts. 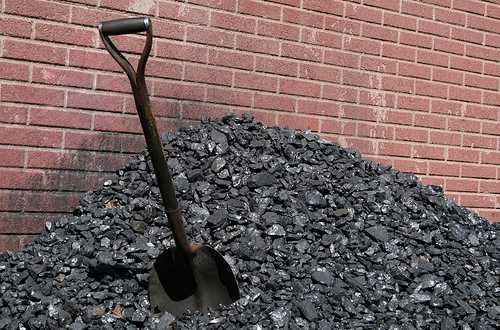 BJP has demanded a CBI probe into the allotment of coal blocks and monitoring of the probe by a court. Higher international crude prices since the start of 2012 have kept the shares of oil producing companies specially Cairn, ONGC and Oil India, buoyant on the hope of better realization. But budget 2012 brought surprise for these companies and investors. The finance minister seemingly wanted a share of the pie. The cess on crude got increased from Rs 2,500 a tonne to Rs 4,500 a tonne. This effectively means a decline of $5 a barrel in crude oil realisation. While this will add Rs 7,500-8,000 crore to the government’s kitty, the cess will negatively impact earnings of companies like ONGC, OIL and Cairn. Deutsche Bank estimated the negative impact on earnings at 15 per cent for Oil India, nine per cent for ONGC and seven per cent for Cairn India. 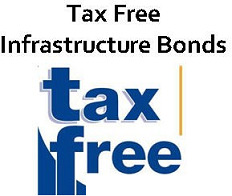 In FY 2010 an additional deduction was introduced to encourage investors to save money into infrastructure bonds. Under this new scheme a person could invest upto Rs. 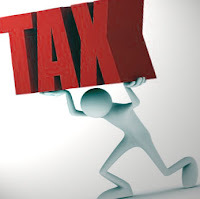 20,000 on which no tax will be imposed. The most important part of the entire action was this was an additional benefit as compared to the Rs 1 lakh investment limit under Section 80C. So in financial year 2010 people were able to save upto RS.1,20,000 without paying any income tax. The bonds had a lock in period of five years. 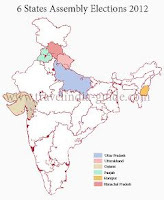 The Indian Government's 2102 economic survey has projected the economic growth at about 7.6% in the next fiscal 2012-13, up from 6.9% estimated in 2011-12 on the back of declining inflation and softening interest rate. It expects the economic growth to further improve to 8.6% in 2013-14. The economic survey suggest that fiscal consolidation is likely to get back on track from 2012-13, when savings and capital formation will also begin to improve. Wholesale Price Index (WPI) went up by 6.95% in February against 6.55% in January because of sharp increase in food prices, especially vegetables and protein-based items. WPI Inflation in February 2011 was at 9.54%. Food inflation was 6.07% in February against - 0.52% in January. Food articles have 14.3% share in the WPI basket. Prices of manufactured items, which has around 65% weight in the WPI index, went up by 5.75% YoY in February, as against 6.49% in the previous month. Warren Buffett once said that the percentage of total market cap (TMC) to the United States GNP is probably the best measure of where valuations stand at any given moment. Warren Buffett, the oracle of Omaha, who turned the loss making textile company Berkshire Hathaway into the world's largest holding company, follows the value investing strategy of Benjamin Graham. Buffett prefers to acquire great companies trading at a discount to their intrinsic value, and hold them for a very long time. He only invests in businesses that he understands. Using simple investing strategies he has outperformed S&P 500 by wide margin. Below is the brief snapshot of returns generated by Berkshire Hathaway over 5 years, 10 years and since inception. 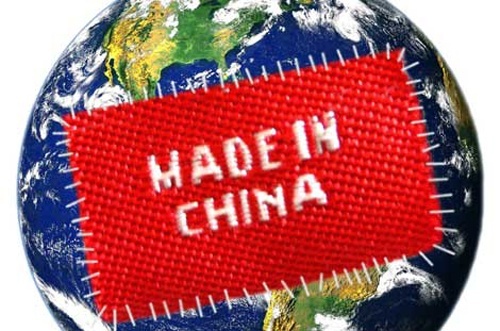 The Chinese Premier Wen Jiabao recently stated that the government was targeting a growth of 7.5 per cent in 2012. The fears of chinese economic slowdown has been prevailing since past couple of years which is now becoming a reality. While there is no hard landing, the world has become accustomed to China growing at 10 percent per annum. So, any slowdown would have global impact. Also, as China is the largest importer of base metals (lead, zinc, aluminium, copper and nickel), the slowdown has made commodities market nervous. Most global commodity stocks like Alcoa, Rio Tinto, Tata Steel, Hindalco are down significantly in past one week or so. Carlos Slim: Mexican business magnet with networth exceeding $69 billion. 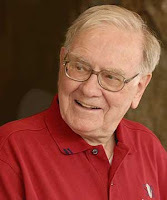 Bill Gates: Networth - $61 billion, founder of Microsoft Corp.
Warren Buffett: $44 billion, founder of Berkshire Hathaway Inc.
Indian Stock Market witnessed volatile movements in the morning until the clear consensus emerged during noon that SP is going to come in UP with full majority. Initially when the markets opened at 9:15 A.M it went up based on a hope that Samajwadi Party might not get full majority and could pull in Congress to form the government in UP. But as the day progressed it became clear that SP would get full majority and won't require congress support. That made the Indian stock Markets very nervous and SENSEX fell more than 550 points from the highs of the day. So what were the reasons for nervousness and what's the future? The recent auction of 5 percent govt's stake in ONGC has given very good trading opportunity. The floor price for the auction was set at Rs. 290 which was 3 percent higher than the 29th Feb closing price. As a result the response from institutional investors was muted and LIC had to step in to bail out the govt. The iconic character Gordon Gekko played by Michael Douglas, who won Oscar for his role in Oliver Stone's Wall Street, has become so popular that FBI has hired Gordon Gekko aka Michael Douglas for Anti-Insider-Trading PSA. 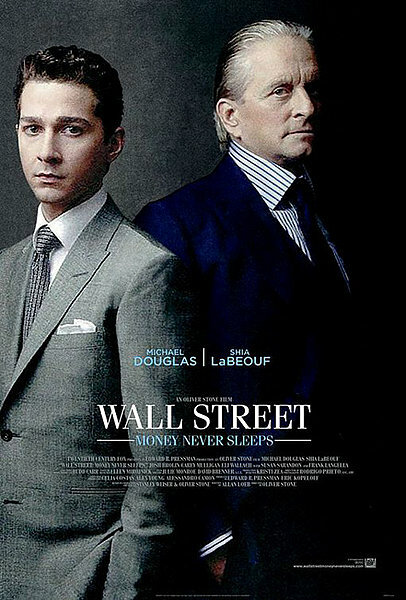 Following are some of the famous quotes by Mr. Gekko taken from his movies "Wall Street Part I & II"
Bucks + Steroids = Leverage (Steroid Banking). 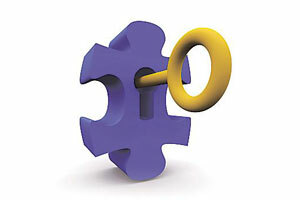 Foreign Institutional Investors (FIIs) have so far invested more than $7 billion in Indian Stock Markets till Feb 2012. More than $5 billion were pumped in the month of February alone. This is the highest monthly net investment by FIIs in equities since October 2010, where they had infused Rs 28,563 crore. Market analysts attributed strong FII inflows to signs of an easing monetary policy and the subsequent impact of improved liquidity position. 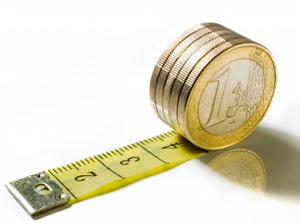 Analysts expects the positive trend to continue further, given that the liquidity conditions remain strong. Strong surge in FII inflows in 2012 so far has helped boost the equity markets which has jumped nearly 15% since January, as also the rupee.